So many answers to that question! Fossil hunting trips with my dad as a kid. A deep love of science, exploration, discovery, and nature. And I just never grew out of my dinosaur phase! 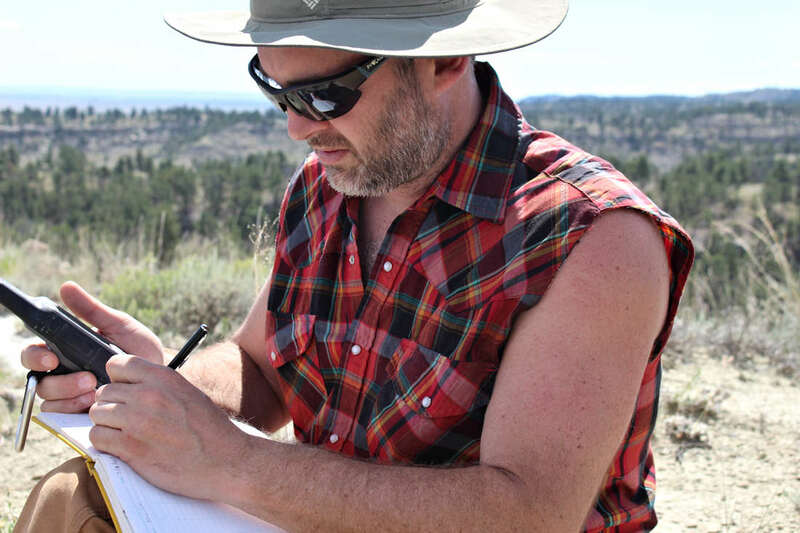 These days I mostly study the late Jurassic and latest Cretaceous ecosystems preserved in the northern Bighorn Basin. While dinosaurs are fascinating and a lot of fun, they are just one piece of the puzzle. 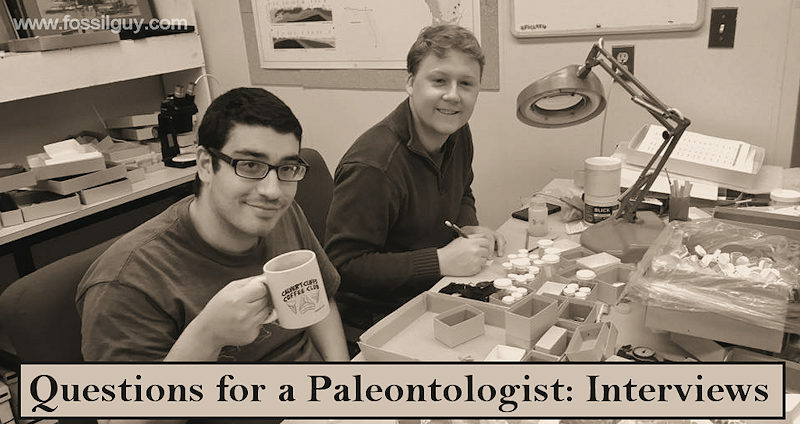 To best understand the entire ecosystem, we collect and study the fossilized remains of the plants and other animals, and even the rocks throughout our region. I guess that depends on what time of year you're asking. Lately I've been planning, organizing, and working out logistics for the 2017 Field Expedition. Other times of the year I'm focusing on outreach efforts, partnering with other groups and institutions for outreach, education, or research collaborations, or when I have time for research, it's mostly reading - reading, reading, and more reading! My favorite discovery will probably always be my first "big" discovery: 9 years old, near Medicine Bow, Wyoming, on my first trip out west with my dad, I found a nice piece of a 'T. rex' toe bone. I'm living my dream. What could be better?! 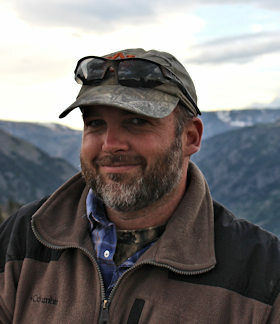 Paleontologist Jason P. Schein doing field work in the Big Horn Basin. 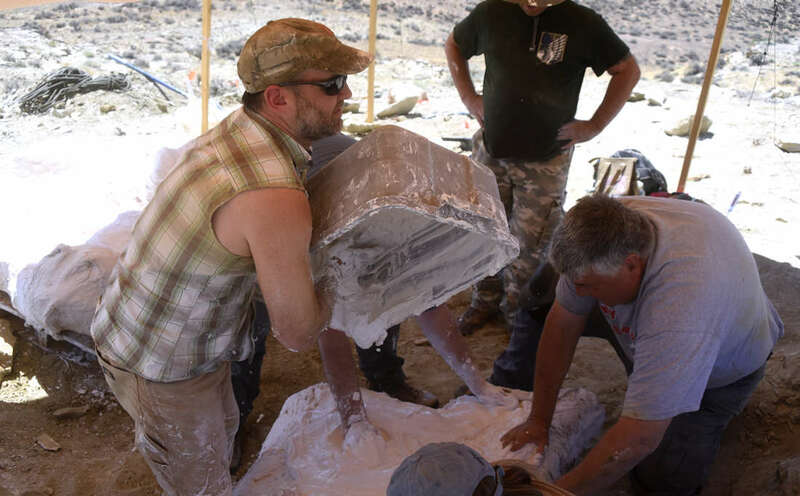 Jason P. Schein in the process of plaster jacketing a fossil for removal. Jason P. Schein taking field notes on a prehistoric specimen. 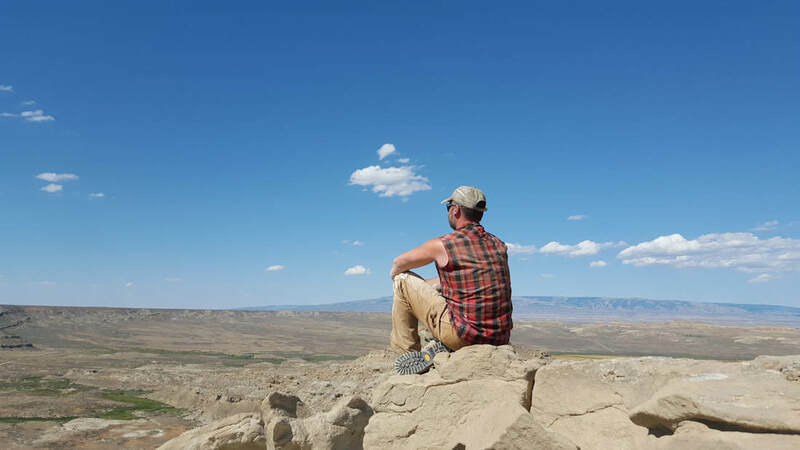 Jason kicking back in the Big Horn Basin. 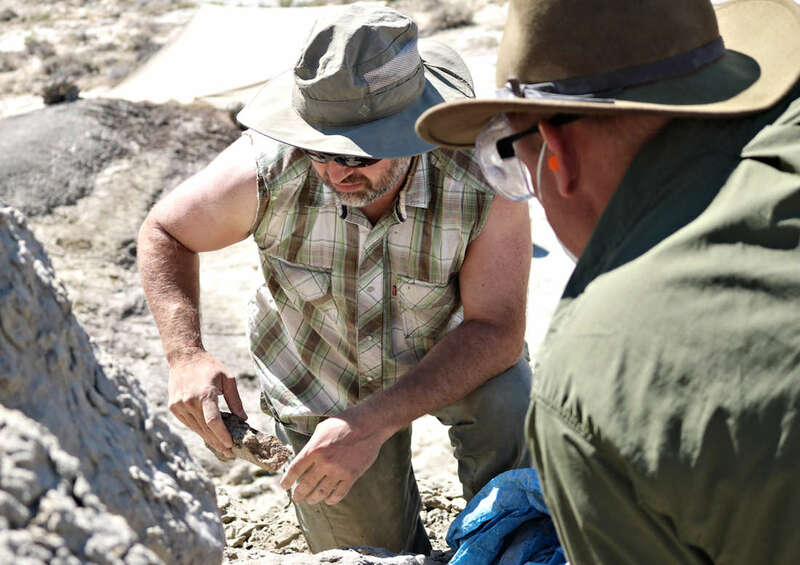 Bighorn Basin Paleontological Institute - Go Dinosaur Hunting!